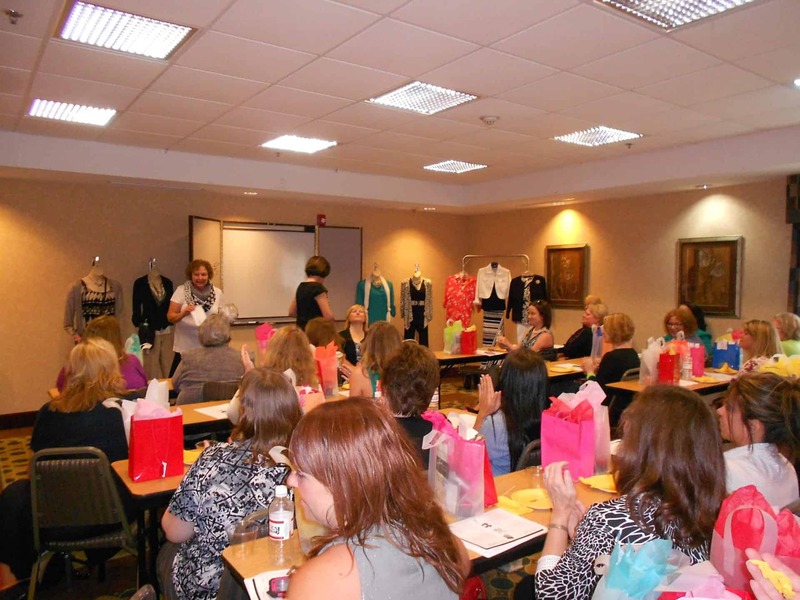 The Women in Business group is a cohesive, strong group of professional and business women. 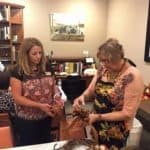 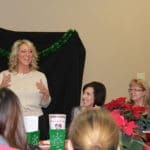 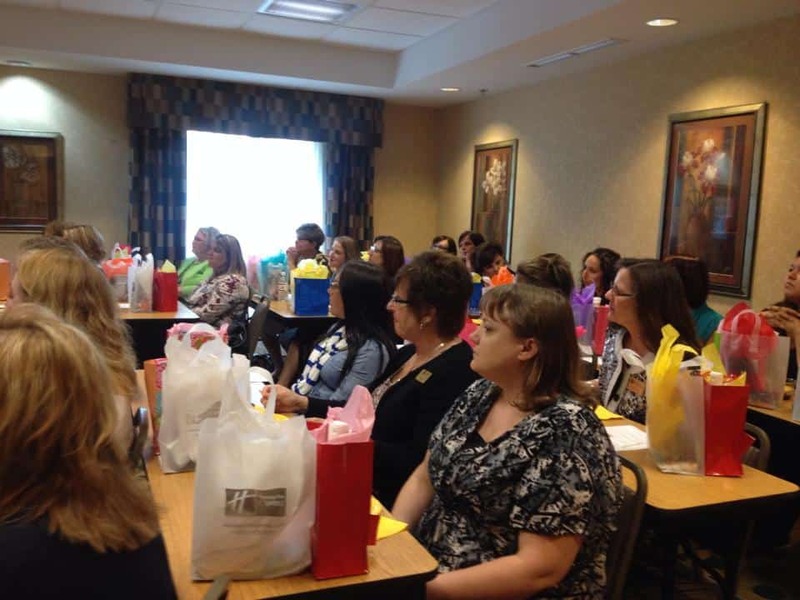 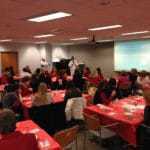 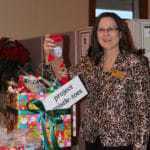 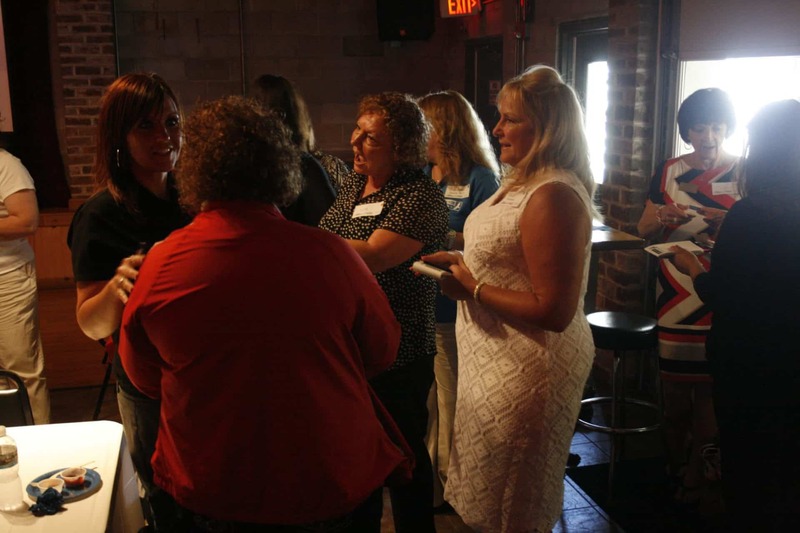 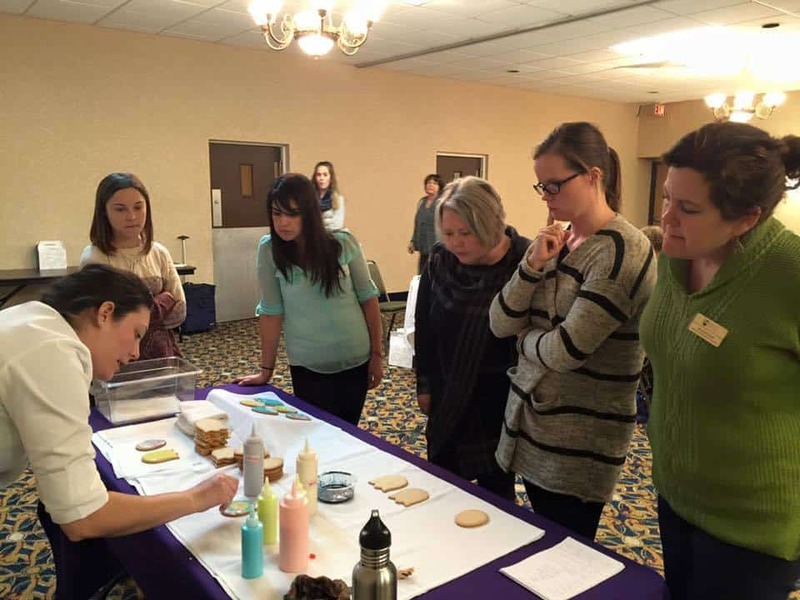 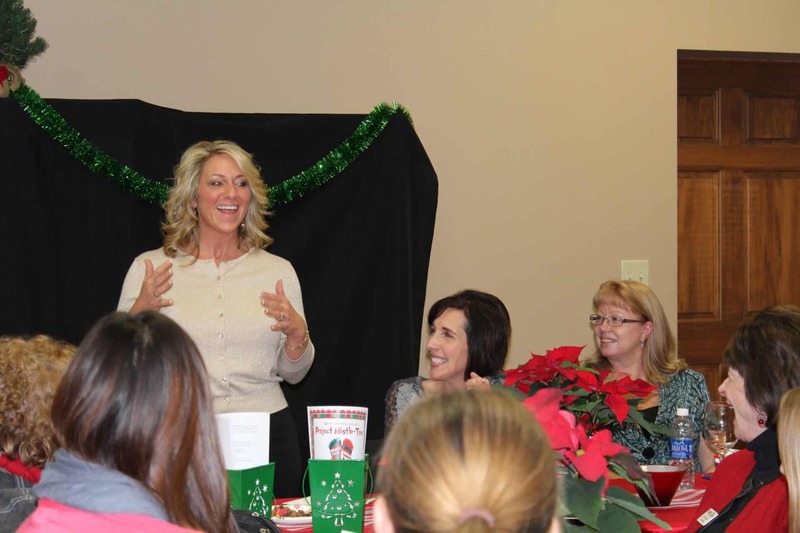 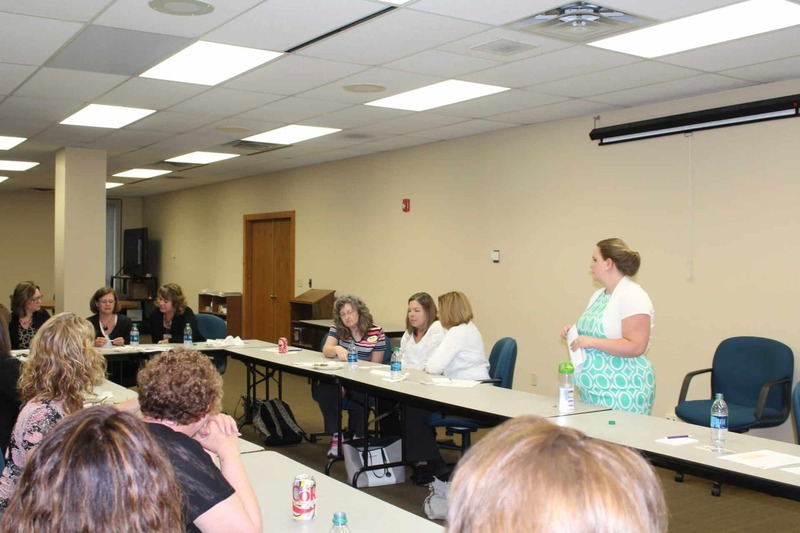 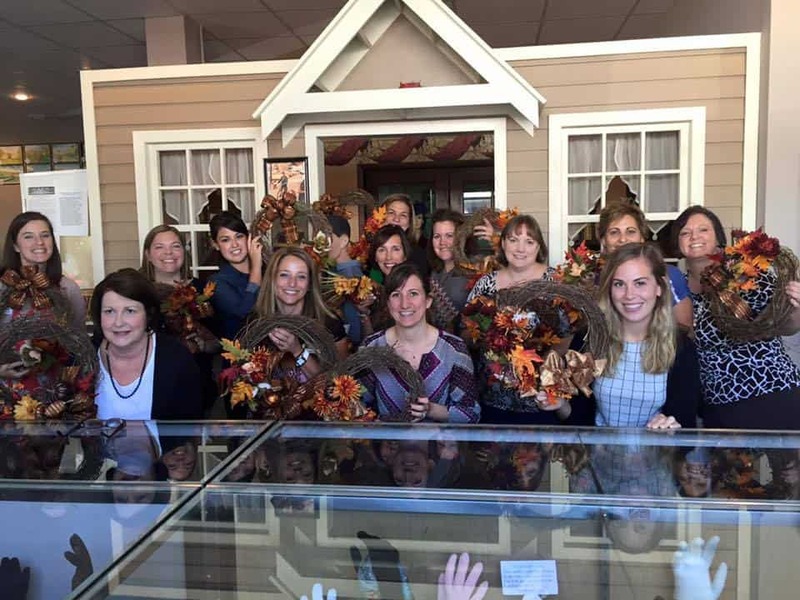 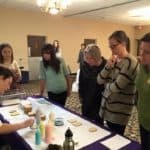 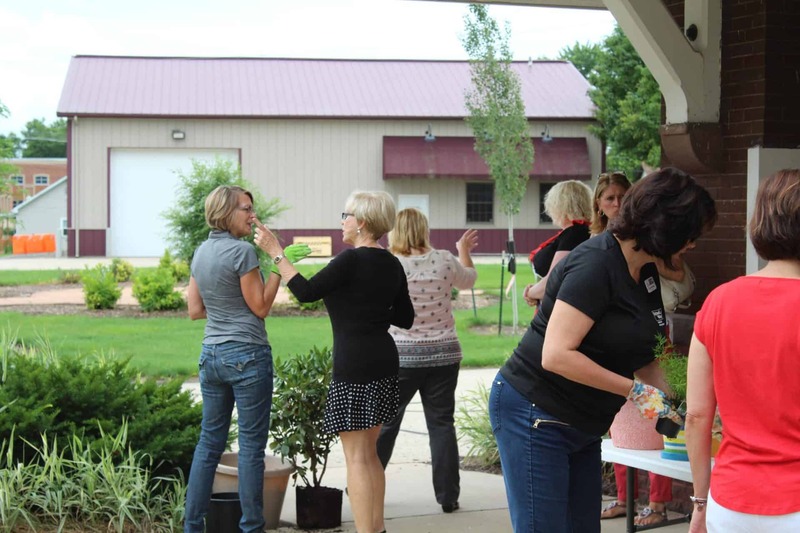 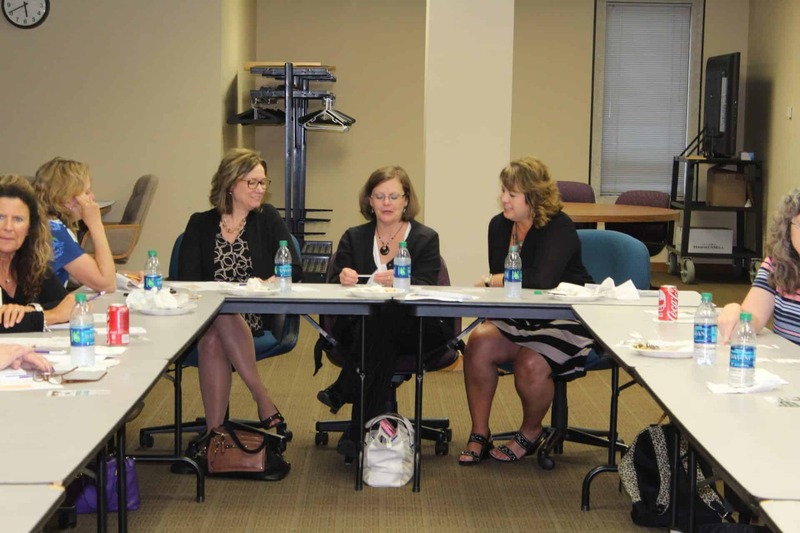 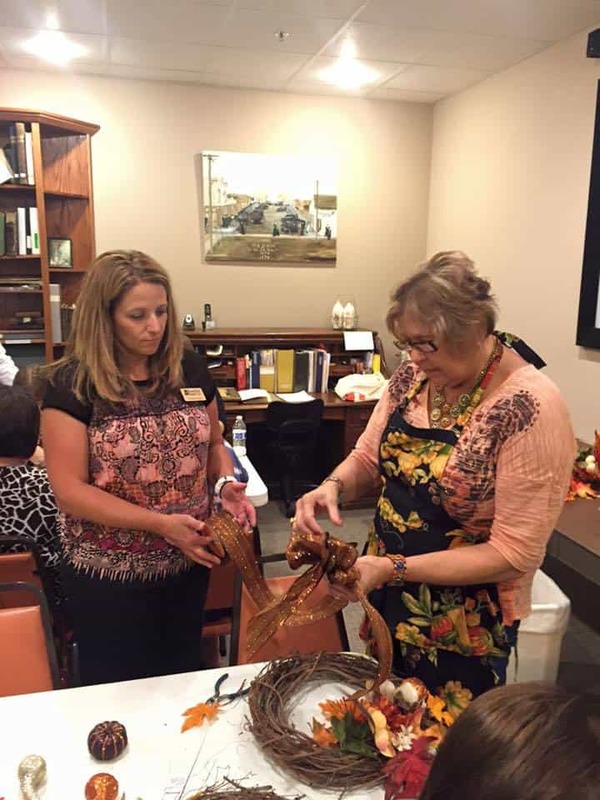 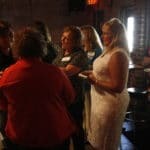 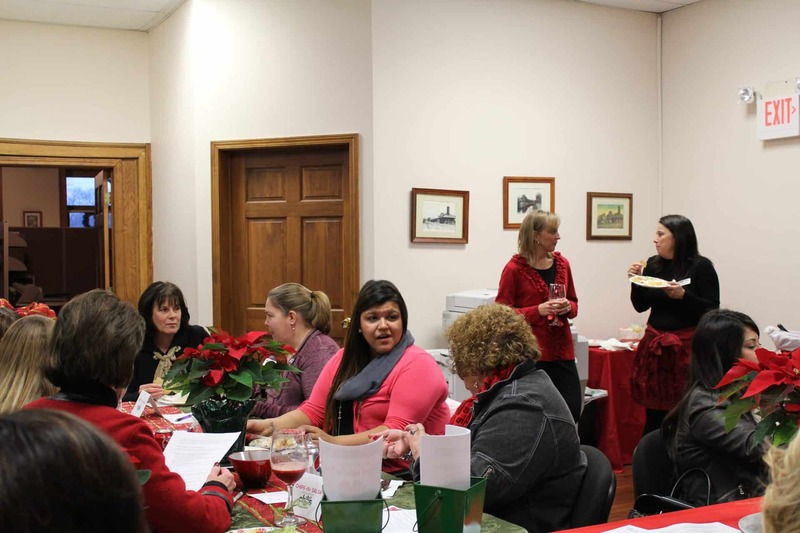 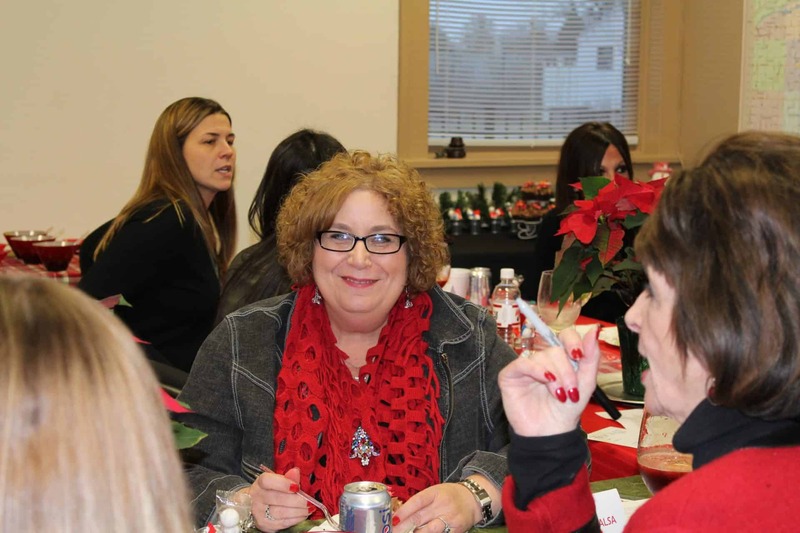 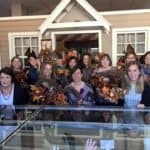 The Grundy County Chamber’s Women in Business, a networking and social gathering of professional women in the Grundy County area, officially launched in late January 2014. 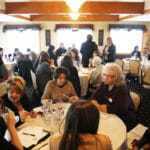 Every woman is welcome to attend; you do not need to be a member of the chamber. 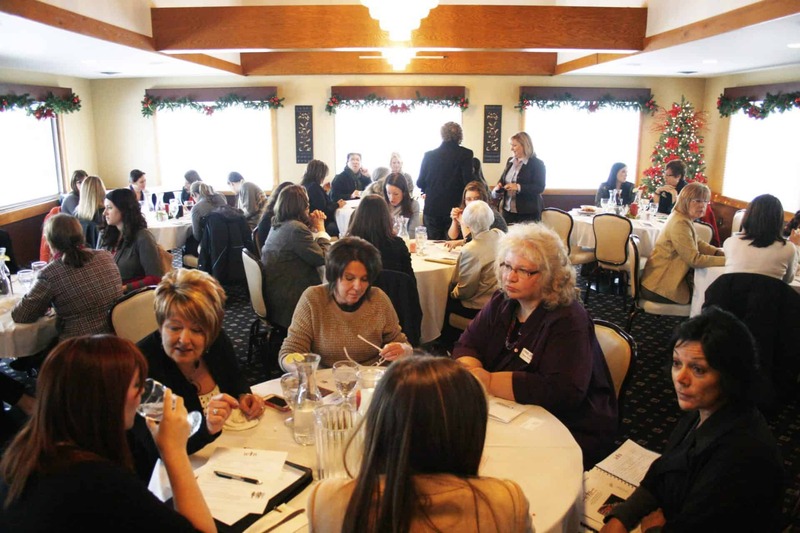 The Women in Business group is a cohesive, strong group of professional and business women. 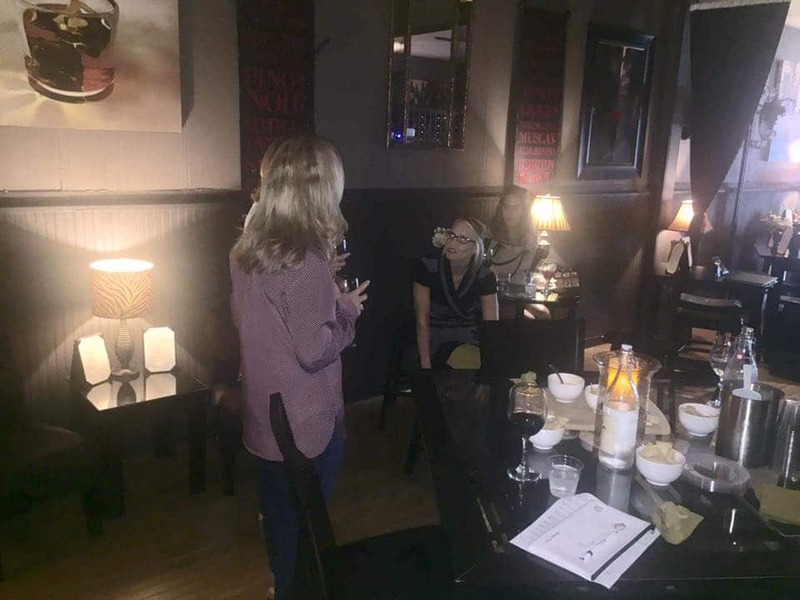 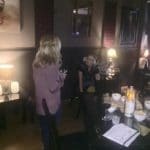 It is open to anyone looking to connect with other women, network their business or just need a place to have a couple of hours of ‘me time’ each month. 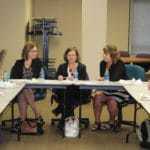 Meeting topics and activities are based on feedback from the group and will vary from health/wellness issues to building your business. 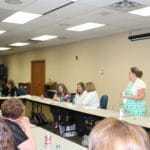 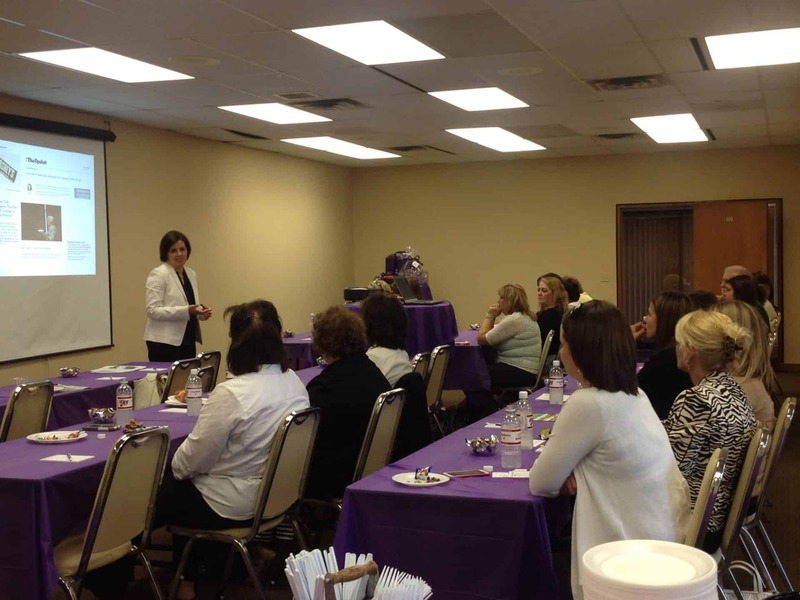 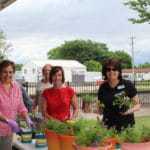 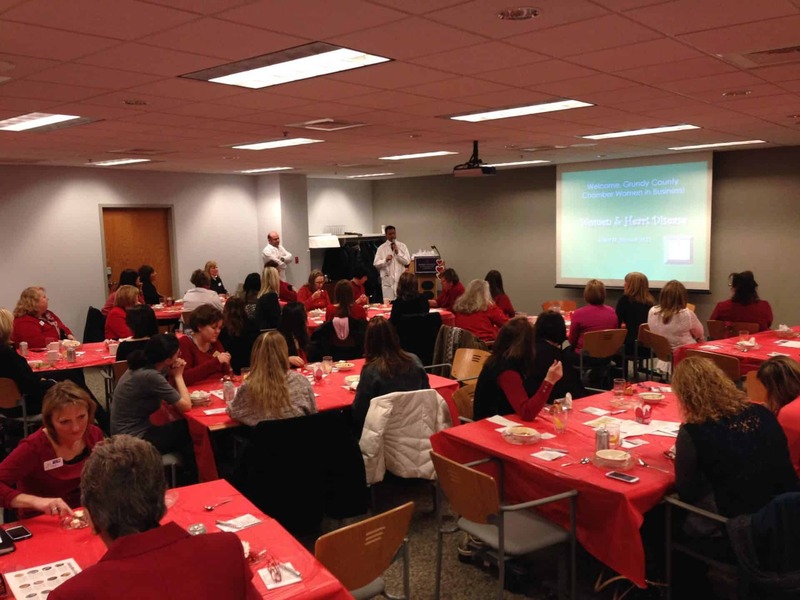 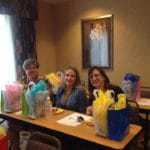 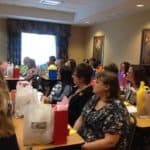 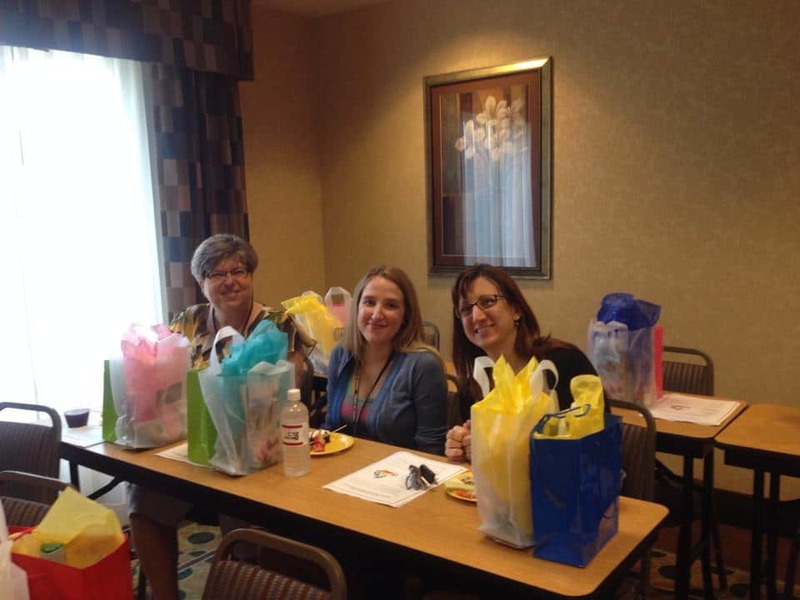 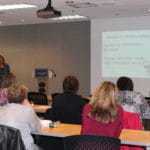 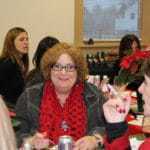 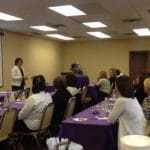 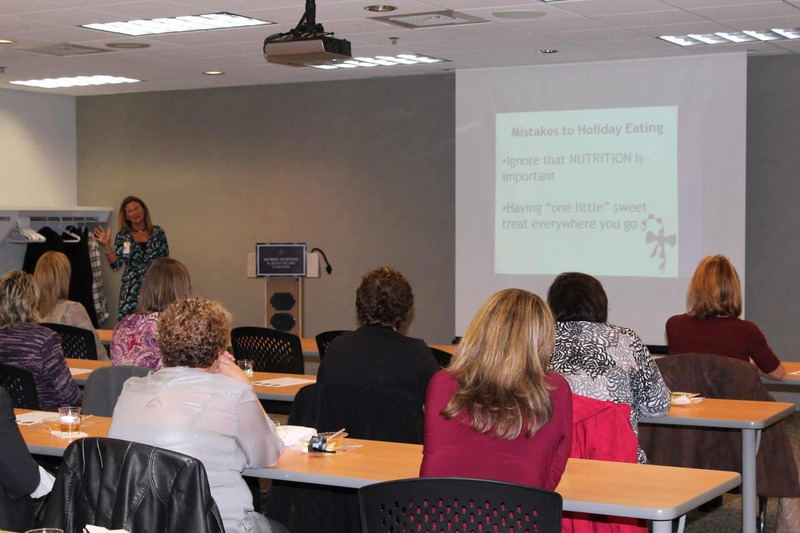 The primary goal is to provide personal and professional development to area women. 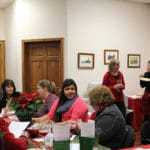 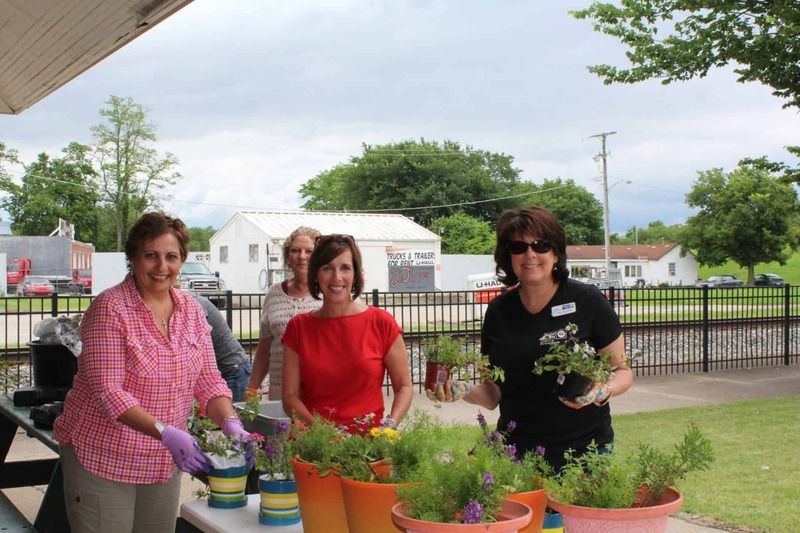 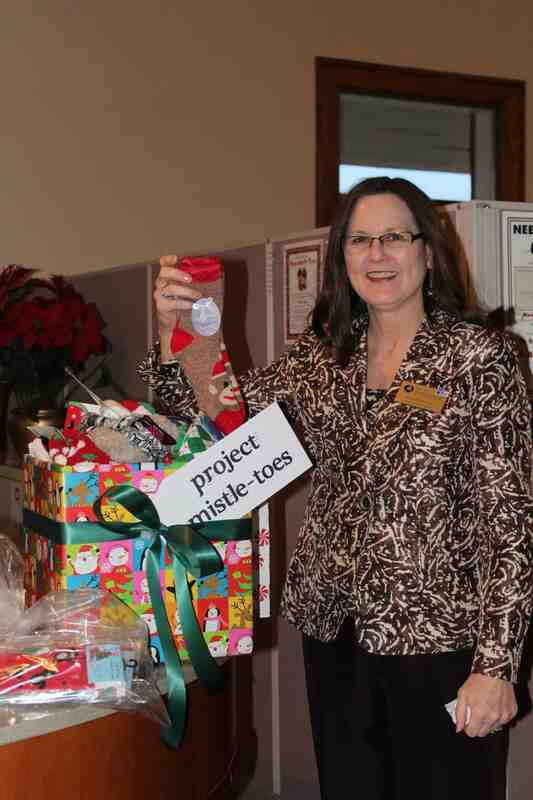 For information on upcoming events, contact the Chamber at 815-942-0113.